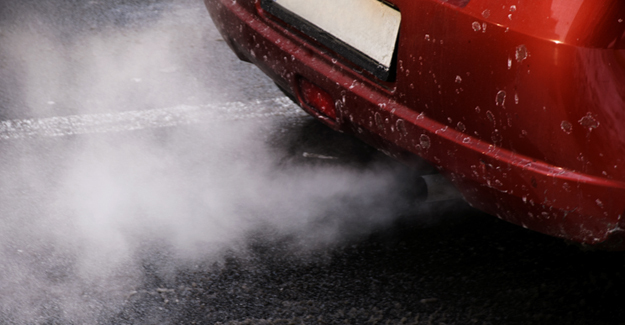 Research for the RAC Foundation has added weight to the argument that scrapping the oldest cars owned by people living in towns and cities would have a negligible effect on air quality. Unique analysis of MOT information for 22 million individual cars has enabled a team of academics – led by Professor Jillian Anable of the University of Leeds – to use mileage, emissions and registered keeper data to map exactly where the highest polluting vehicles are kept. The study has shown that areas containing vehicles responsible for emitting the most air pollution (on both a per kilometre basis and over a year due to the distance they have driven) tend to be licensed at locations outside the most-populous, relatively-deprived urban areas hardest hit by harmful emissions. Conversely, the most polluted areas tend to contain older but cleaner cars. Where older vehicles are registered in towns and cities they are likely to be driven less far and therefore produce, overall, relatively small amounts of NOx, PM and CO2. The research presented in the report highlights that the amount that vehicles are used tends to be considerably more important in determining the annual emissions they generate than their per-kilometre emissions. The reports adds that the older a car is the more likely it is to be a (less polluting) petrol rather than diesel model, and whatever the fuel type it will tend to do significantly less mileage than newer vehicles.